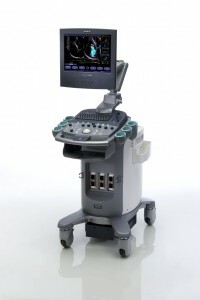 As more and more men start to understand the importance of prostate health, the field of prostate ultrasound imaging continues to get more notice from patients and medical professionals alike. 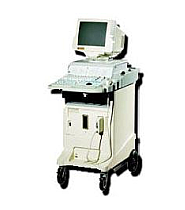 Generally speaking, a prostate ultrasound machine is used to perform a transrectal ultrasound to help detect problems with the prostate. 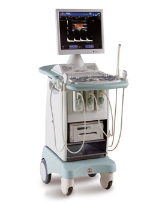 With the use of ultrasounds, doctors can take measurements of the prostate, detect abnormal growth or enlargement, and determine possible causes of infertility or erectile dysfunction. 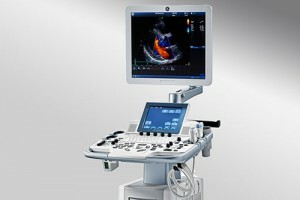 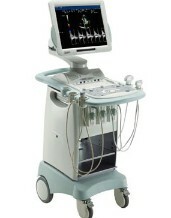 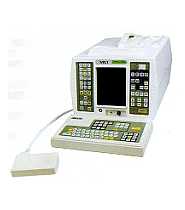 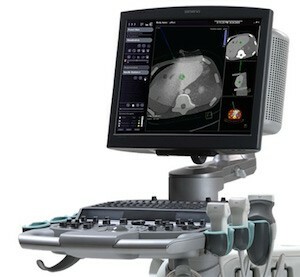 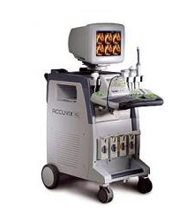 UsedUltrasound.com has a wide selection of prostate ultrasound scanning machines for every budget. 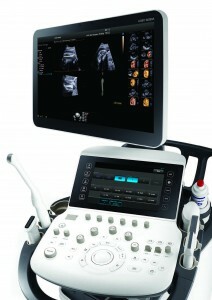 Some of the most popular systems for prostate ultrasound imaging include the SIUI CTS 200 and ATL HDI 1000. 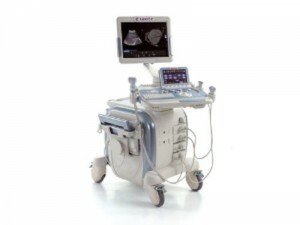 Prostate ultrasound scanning is becoming more popular every year as it is being increasingly used for early detection of prostate problems rather than just in cases when a problem is already suspected. 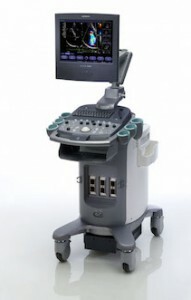 With a prostate ultrasound machine from UsedUltrasound.com you can rest easy knowing that you are getting a top quality pre-owned system at a price that is up to 60% or more below the cost of a new system. 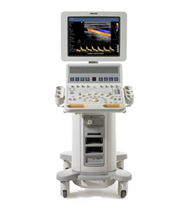 Purchasing an ultrasound machine is a big investment, so you want to make sure you are getting the best price and the biggest selection. 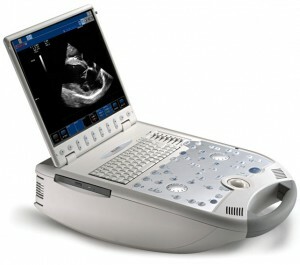 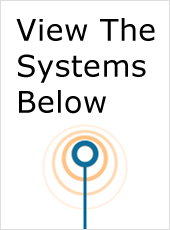 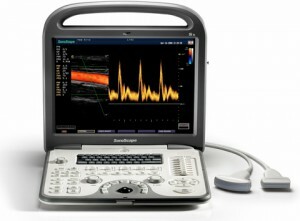 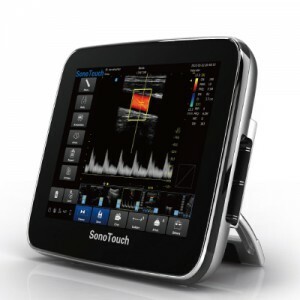 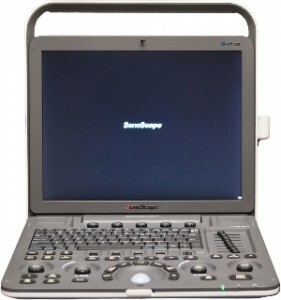 Check out the inventory of pre-owned ultrasound machines at UsedUltrasound.com and you’ll be able to browse through all the top models at the lowest prices available. 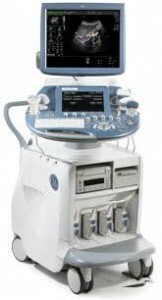 If you are looking for a used ultrasound machine then you already know how much money you can save with a pre-owned machine instead of a new one, and that also holds true when it comes to pre-owned ultrasound probes and transducers. 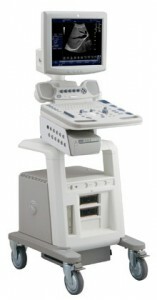 You can realize significant savings by purchasing used accessories, and UsedUltrasound.com has a huge selection of probes that are compatible with just about any model in use today.